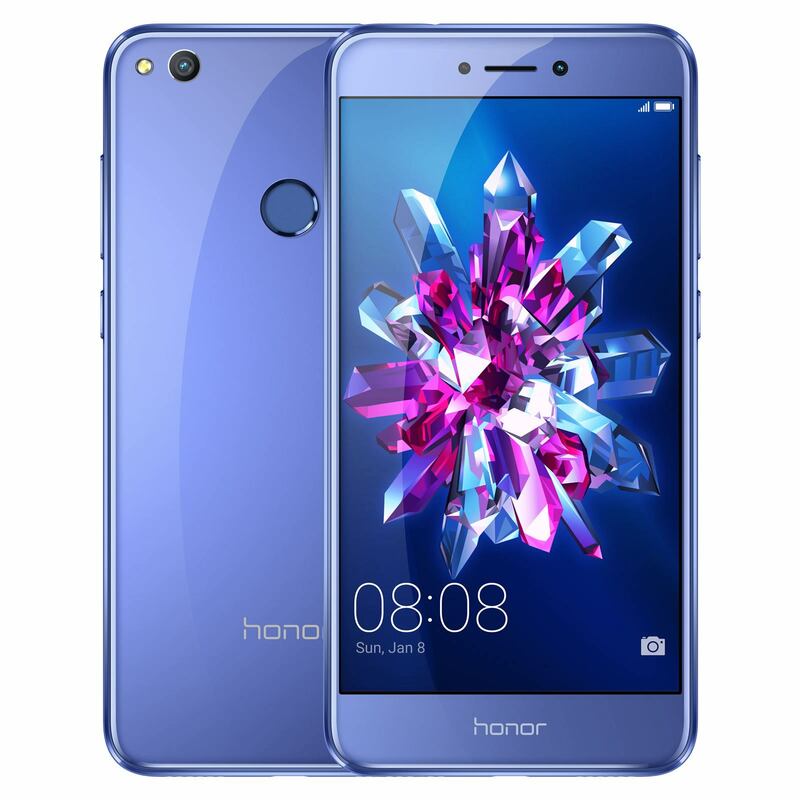 Honor 8 Lite has been officially launched by Huawei in India few days back and is priced at Rs. 17,999. The handset is available through offline channels only. Though previous smartphones of the company have been available via online modes, for this phone you have visit brick and mortar stores. Coming to the specifications of the smartphone, Honor 8 Lite features a 5.2 inch Full HD 2.5D curved glass display with a resolution of 1920 x 1080 pixels. It is powered by a (2.1 GHz + 1.7 GHz) Octa Core Huawei’s HiSilicon Kirin 655 processor, along with ARM Mali-T830 MP2 GPU. The mobile phone packs 4GB of RAM and 64GB of internal storage, which can be further expanded upto 128 GB via microSD card. Talking about the camera of the smartphone, it has 12 megapixel rear camera with LED flash and an 8-megapixel selfie camera with 77-degree wide angle lens, f/2.0 aperture. Some features of camera include Continuous Shooting, Auto Focus, White balance setting, Digital Zoom, Touch Focus, Face Detection, White balance setting, ISO settings, Scene Mode, Exposure Compensation, 1.25 um Pixel Size Sensor, and PDAF. The Honor 8 Lite mobile phone is backed by 3000mAh Li-Polymer non-removable battery, which claims to offer up to 21 hours of talk time. It runs on Android 7.0 Nougat which is enclosed under EMUI 5.0 Lite. It has a feature of fingerprint scanner also on its back panel. Other features include Dual SIM, 4G VoLTE, Wifi-802.11 b/g/n, Wi-Fi hotspot, Bluetooth 4.1, a microUSB port, Accelerometer, Gyro Sensor and Geomagnetic Sensor. The smartphone measures 147.2 x 72.94 x 7.6 mm and weighs 147 grams.